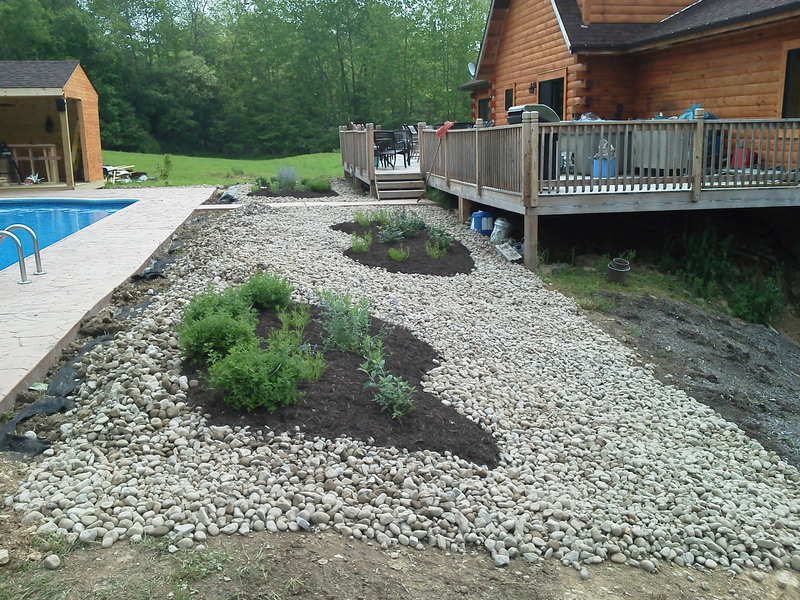 Do you have a vision as to what you’d like your landscaping to look like? 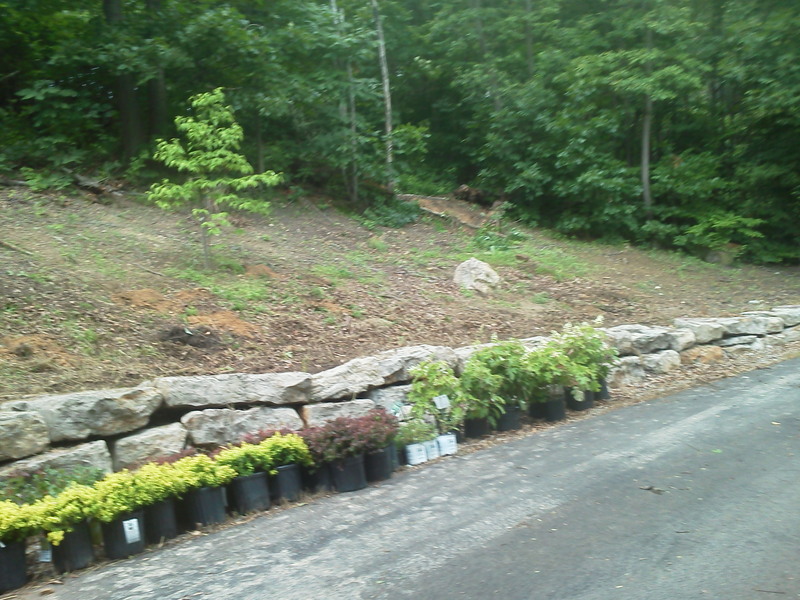 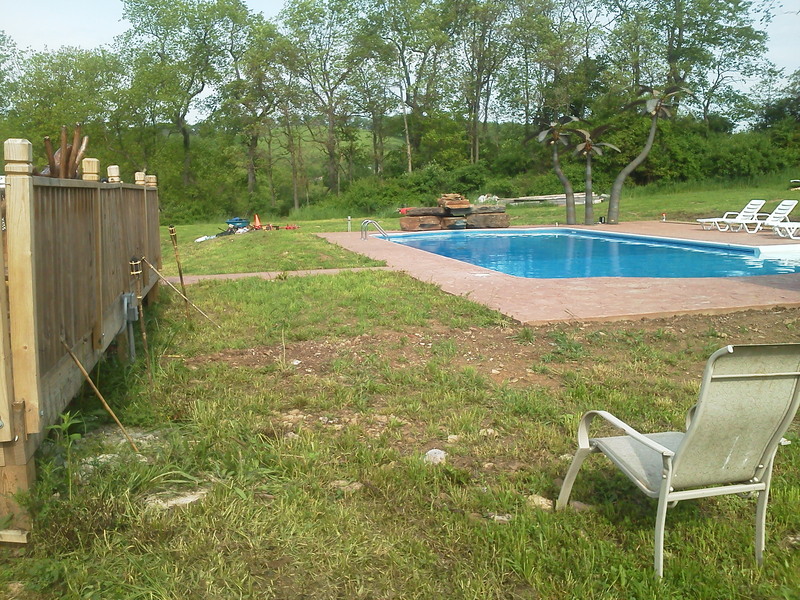 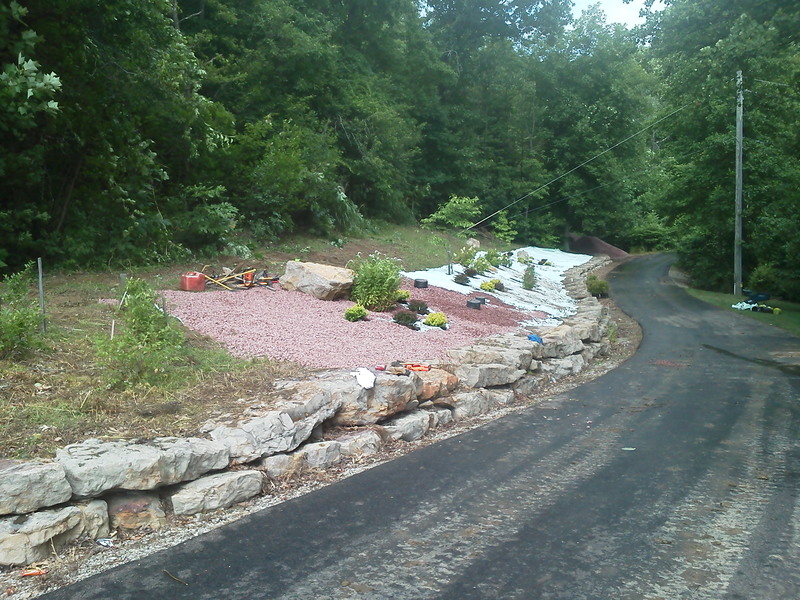 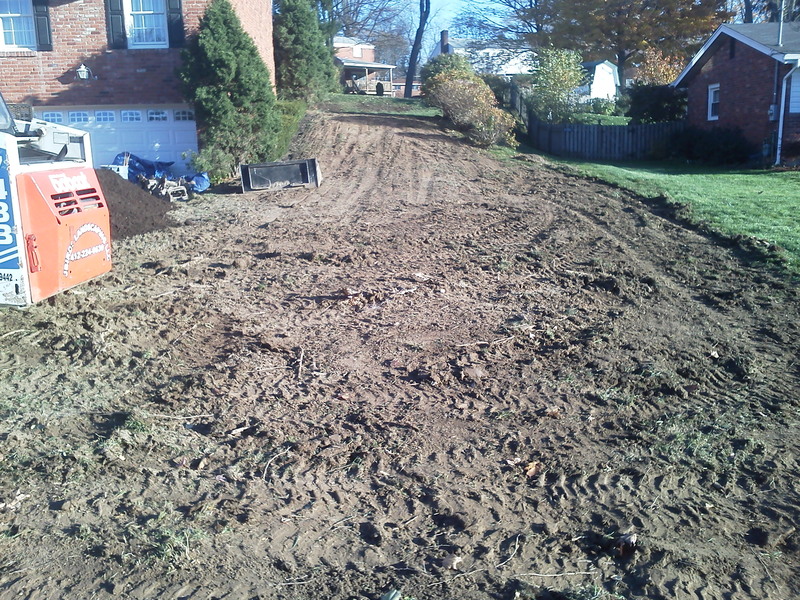 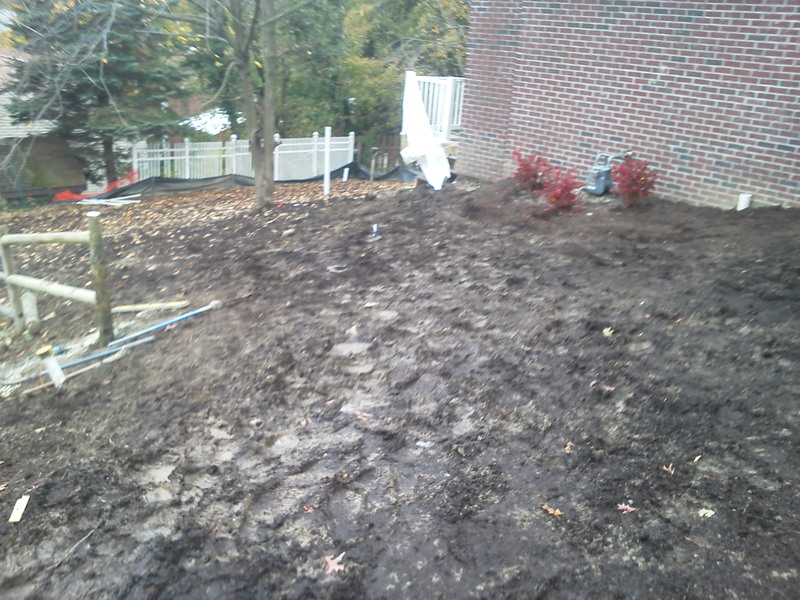 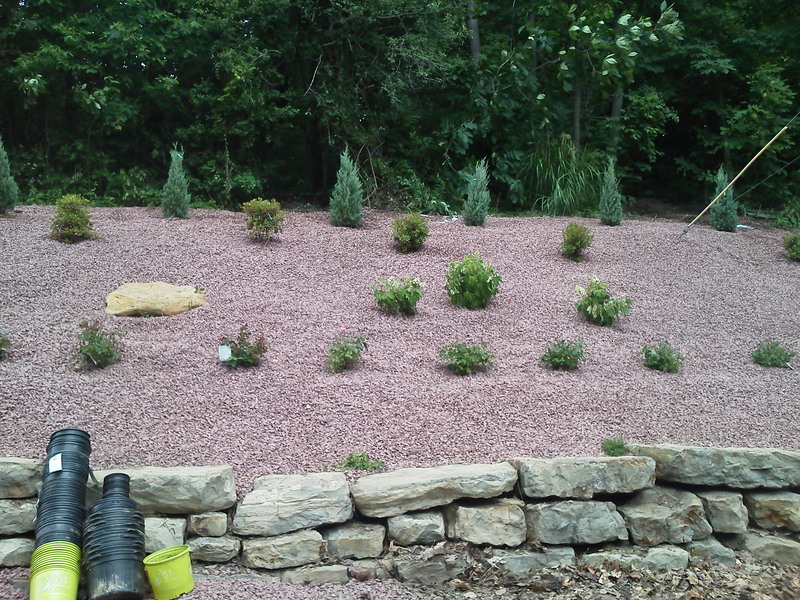 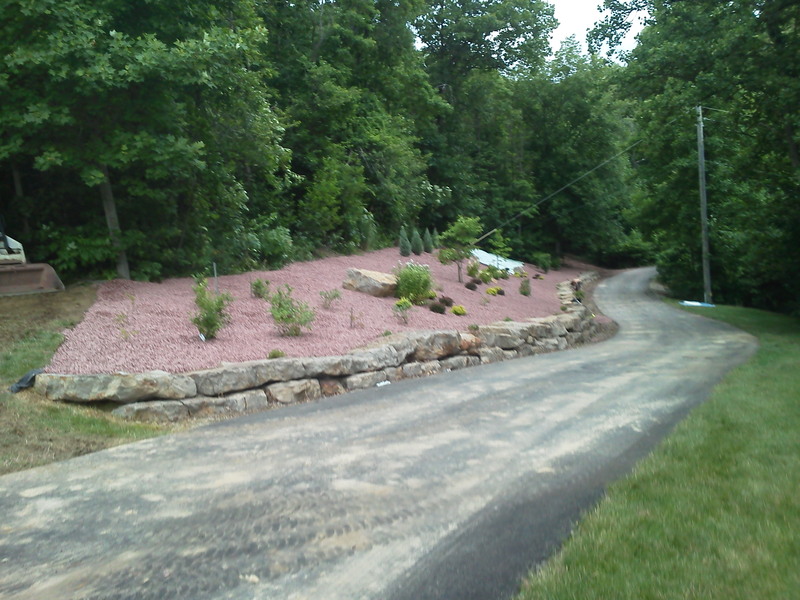 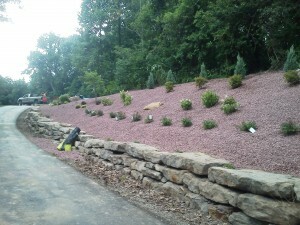 Allow J Bird’s Landscaping LLC to make that vision a reality. 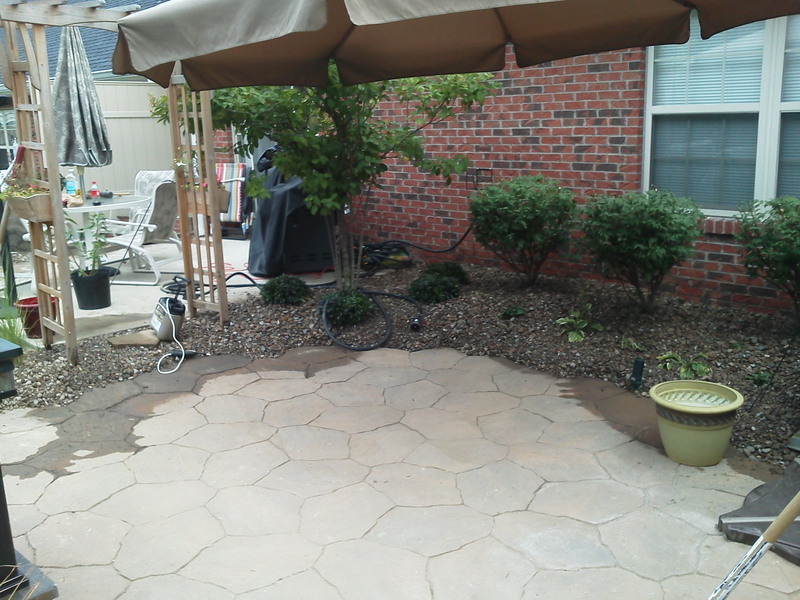 Do you need a change to your existing outdoor appearance, but not entirely sure of what that is? 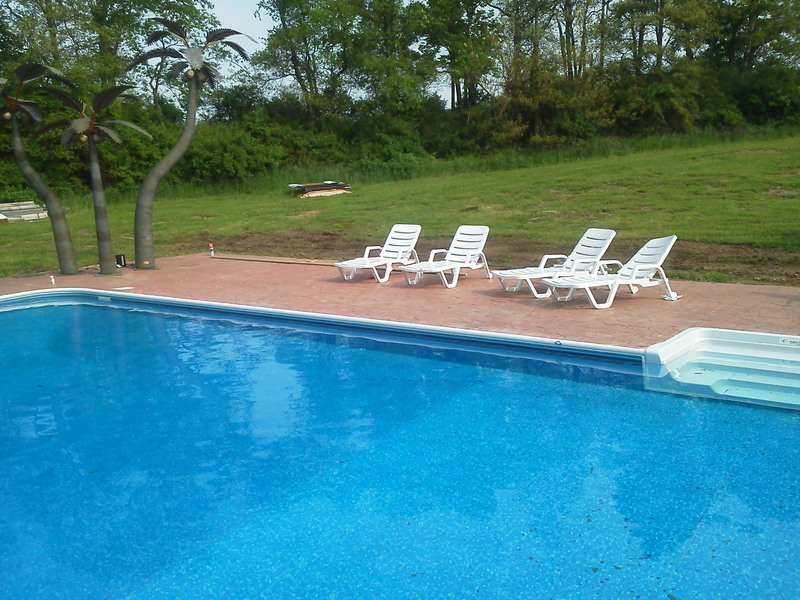 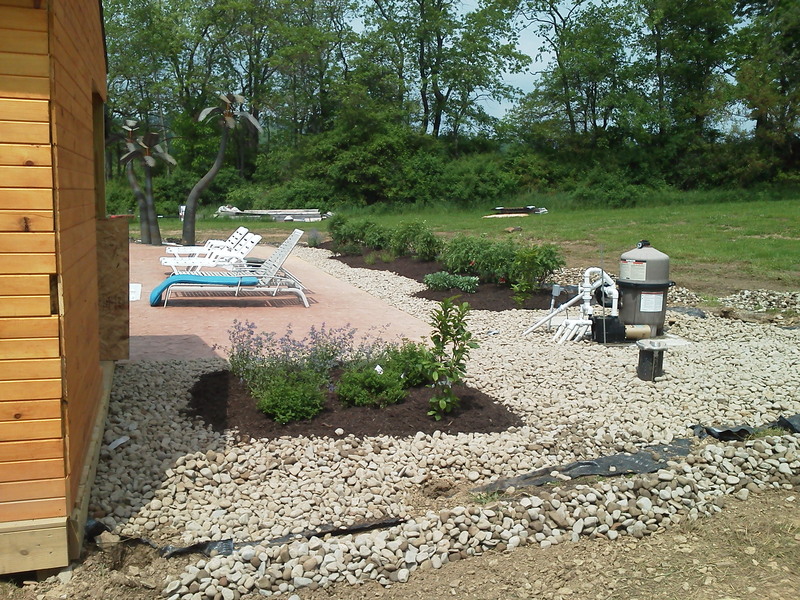 We also provide a design with the aid of a landscape architect. 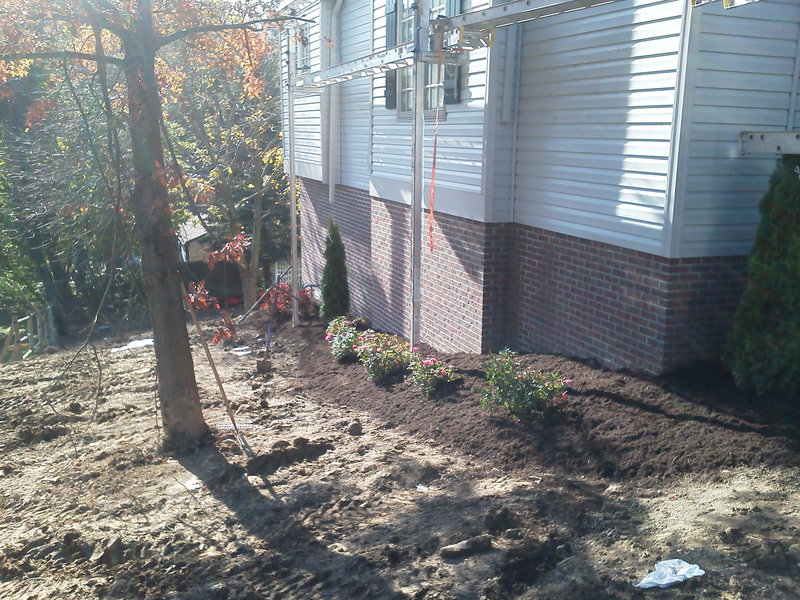 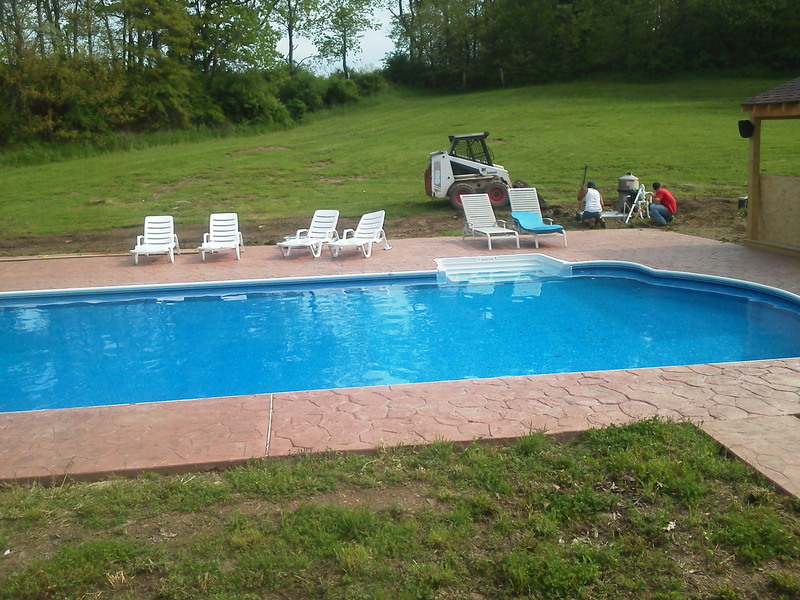 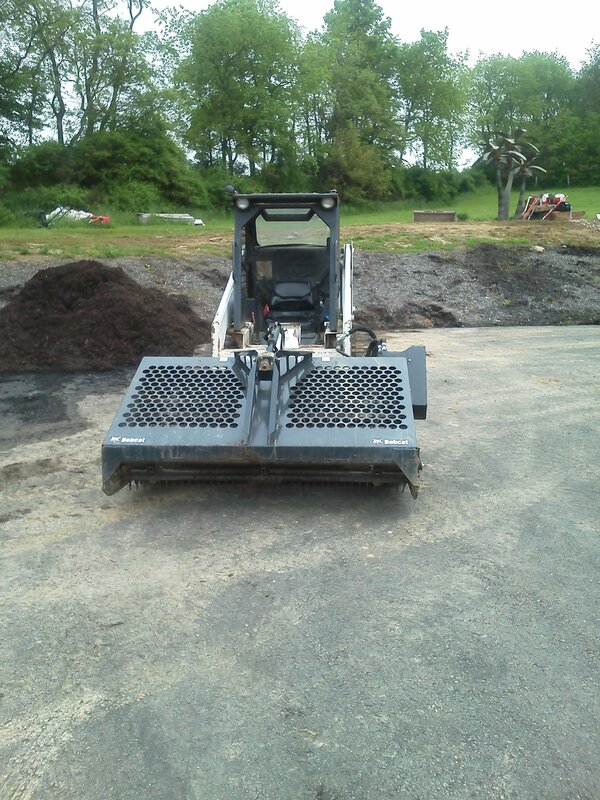 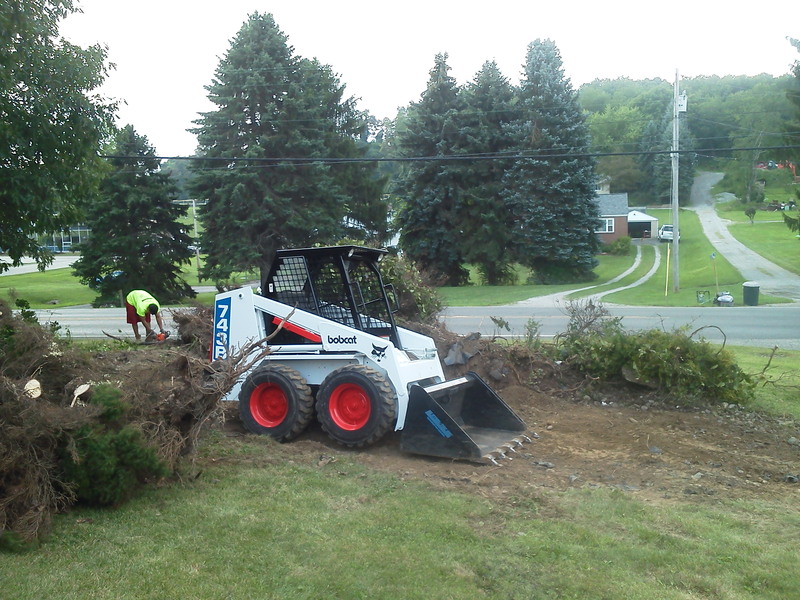 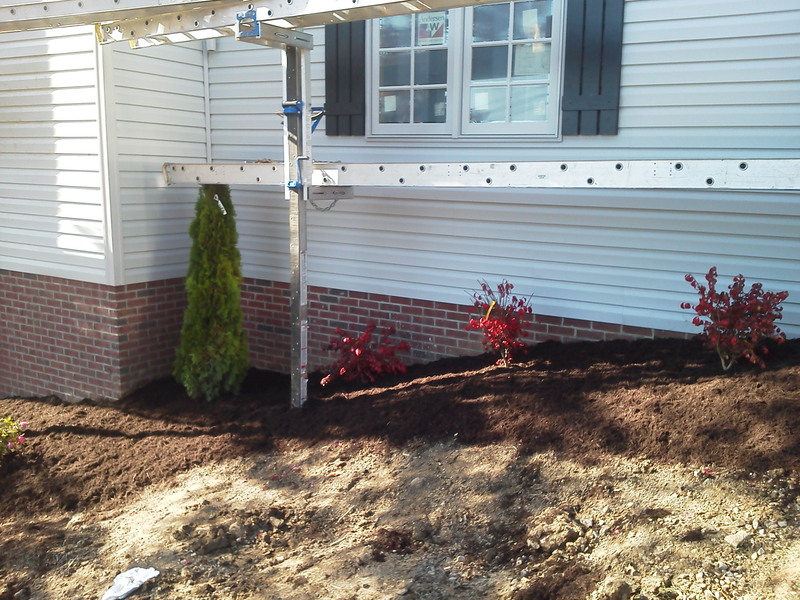 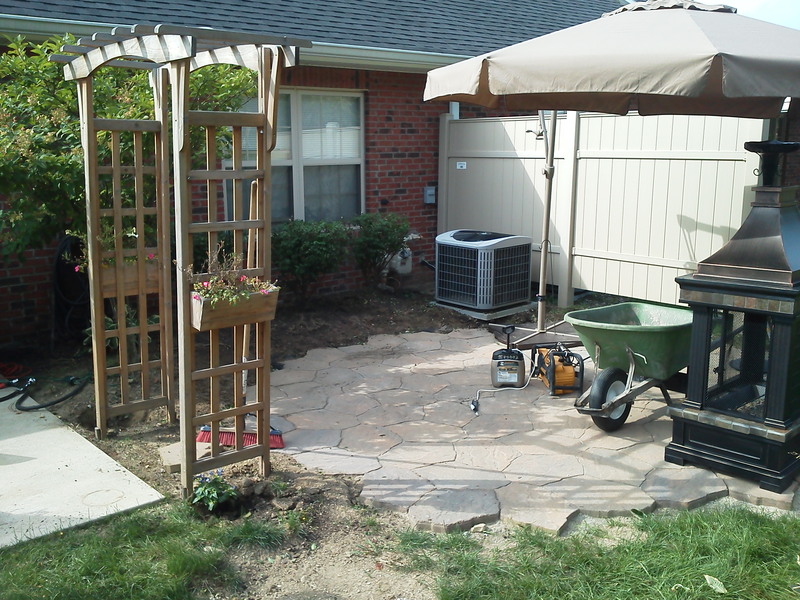 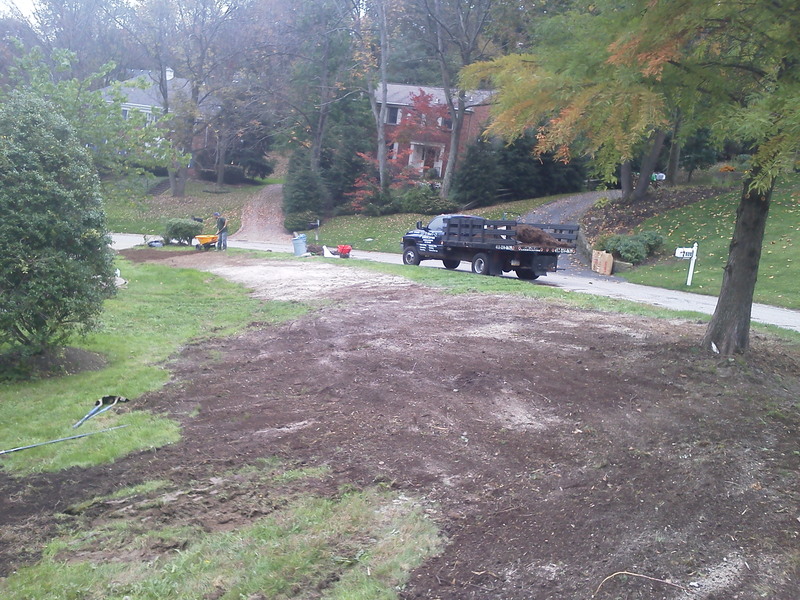 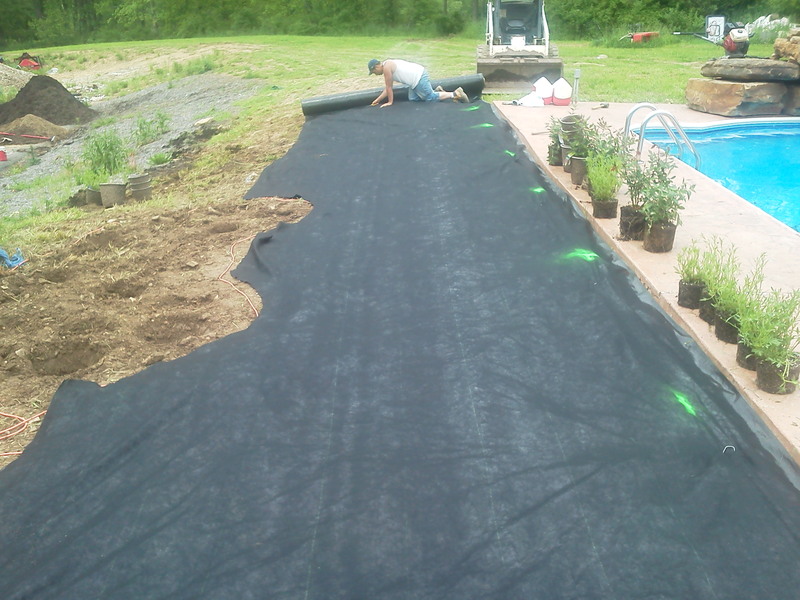 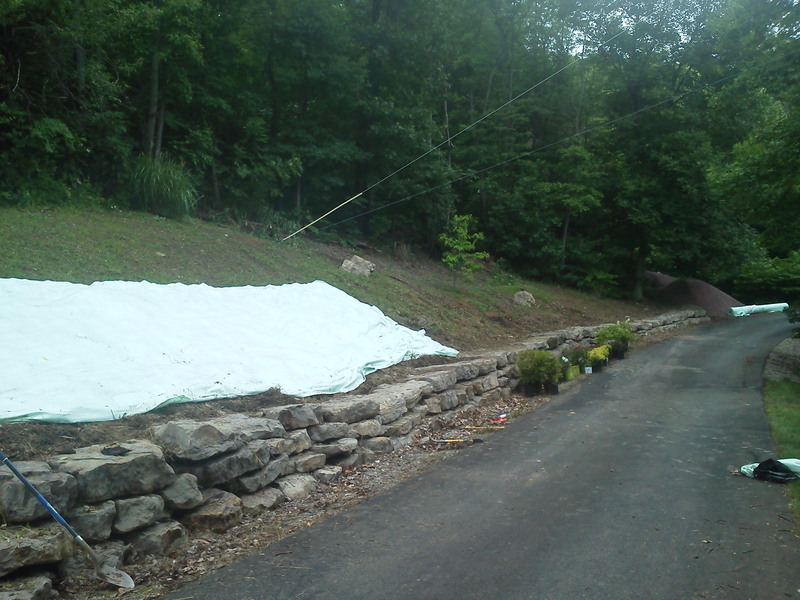 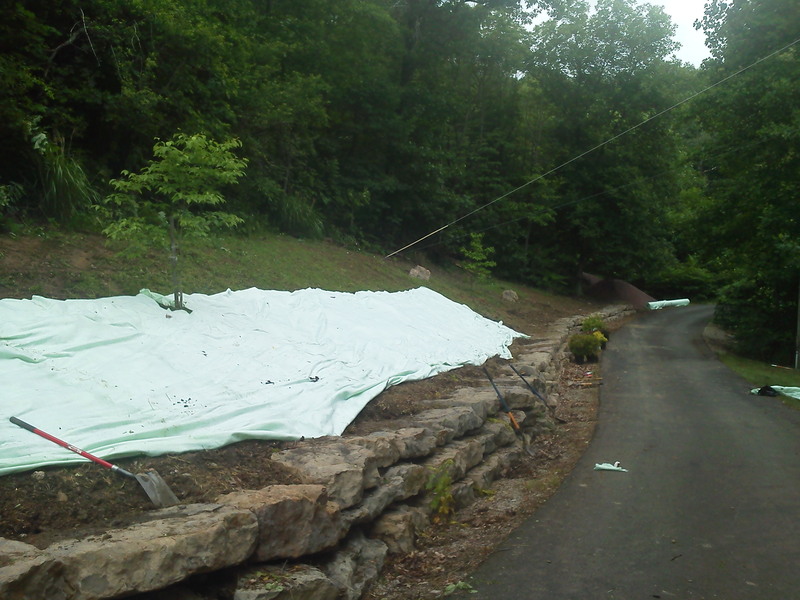 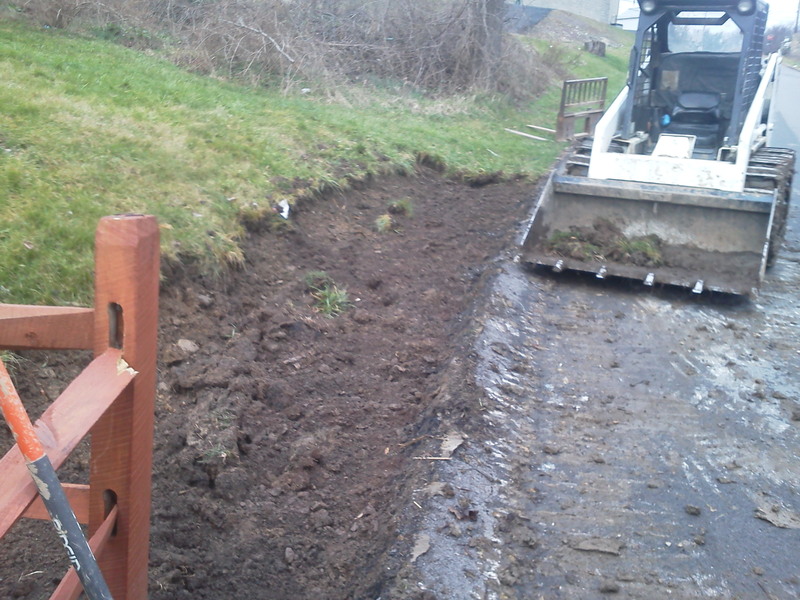 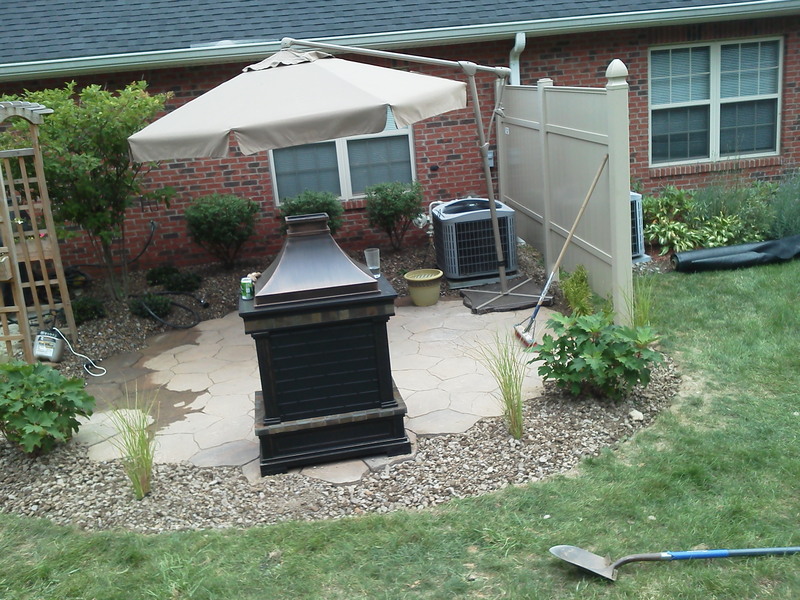 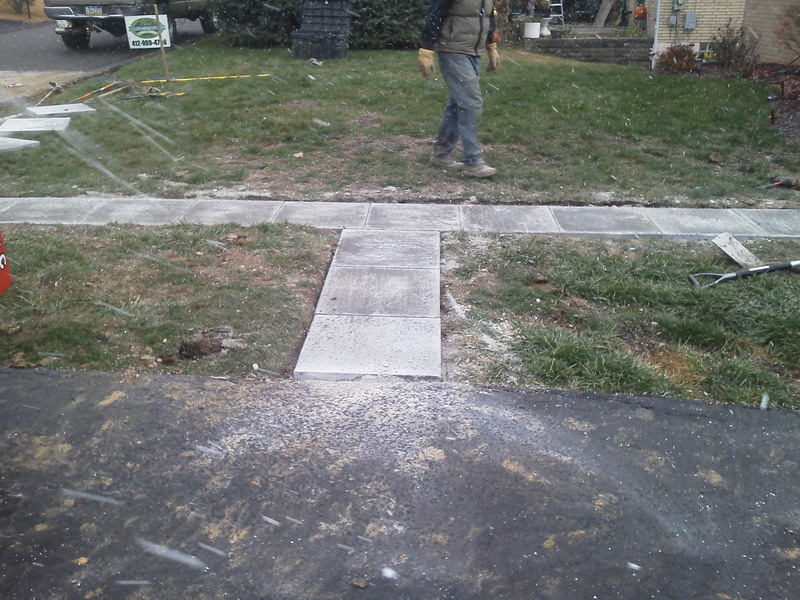 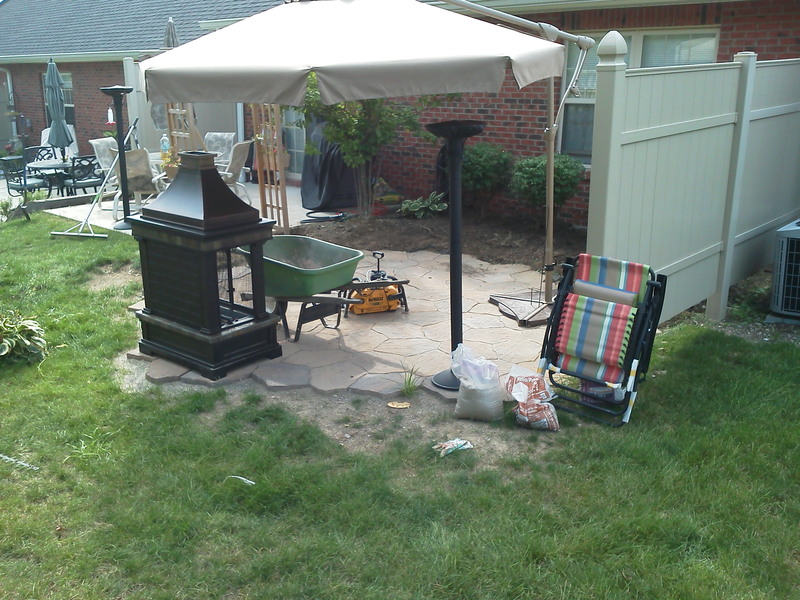 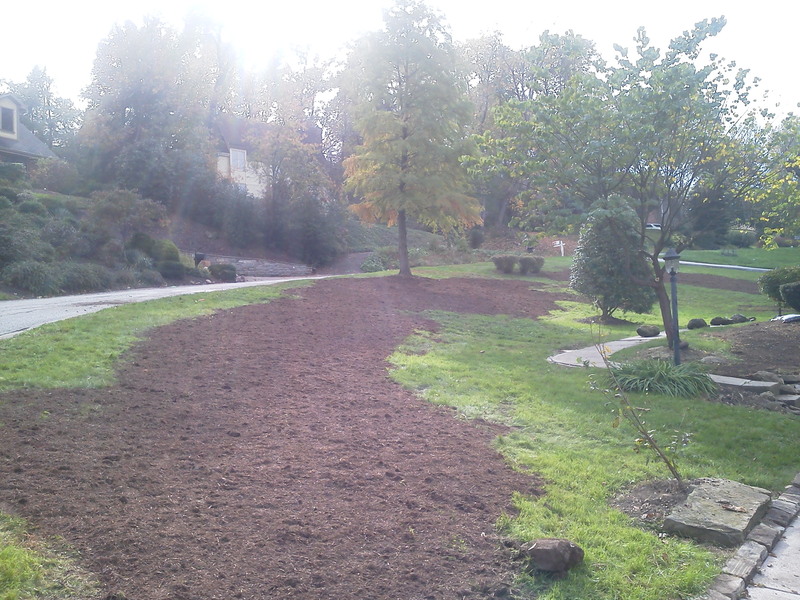 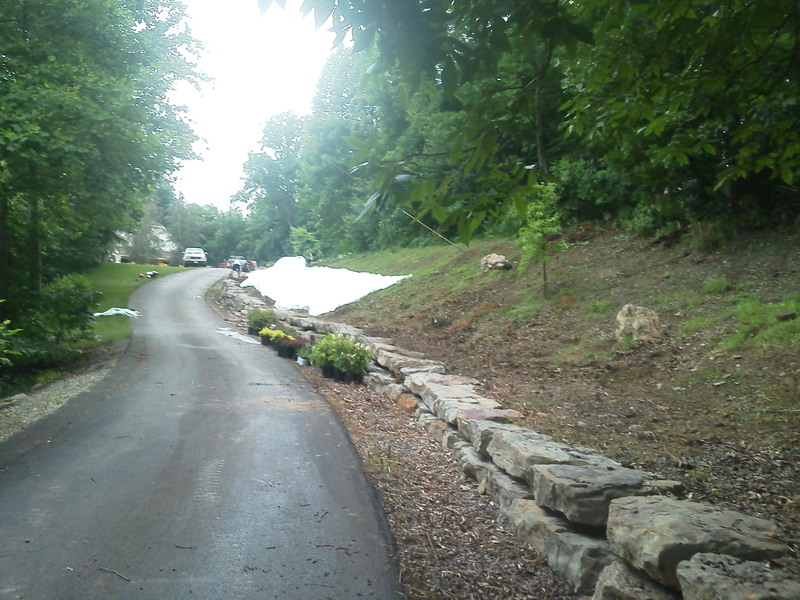 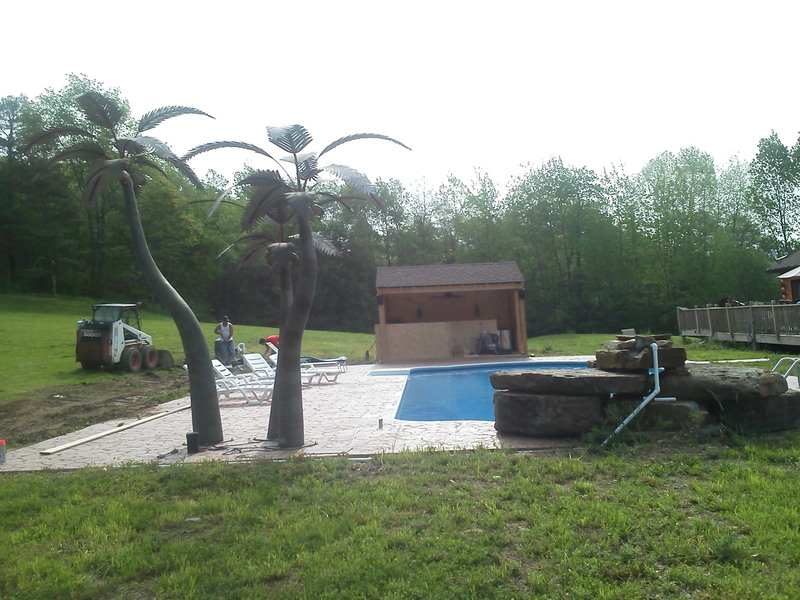 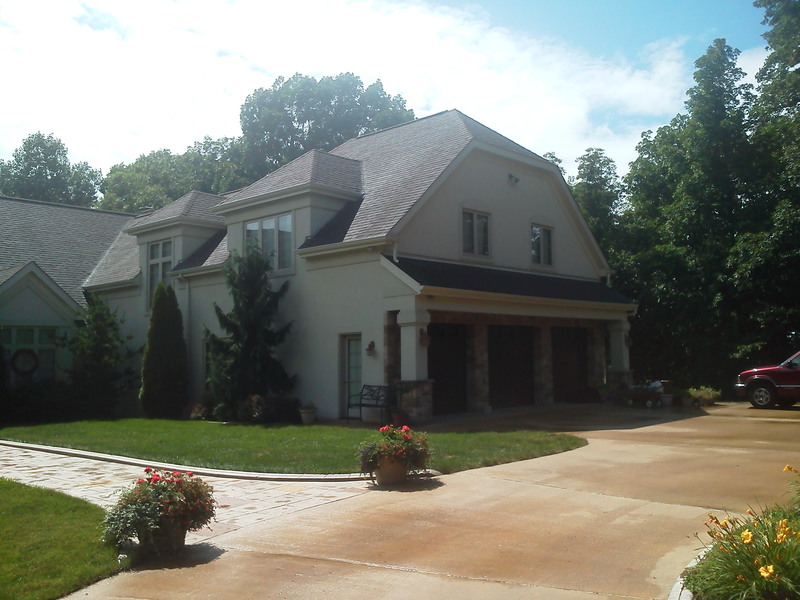 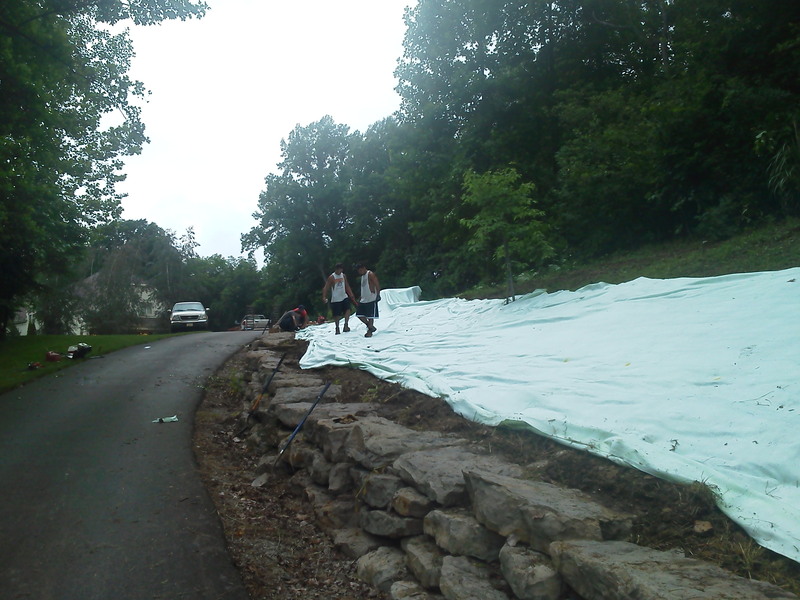 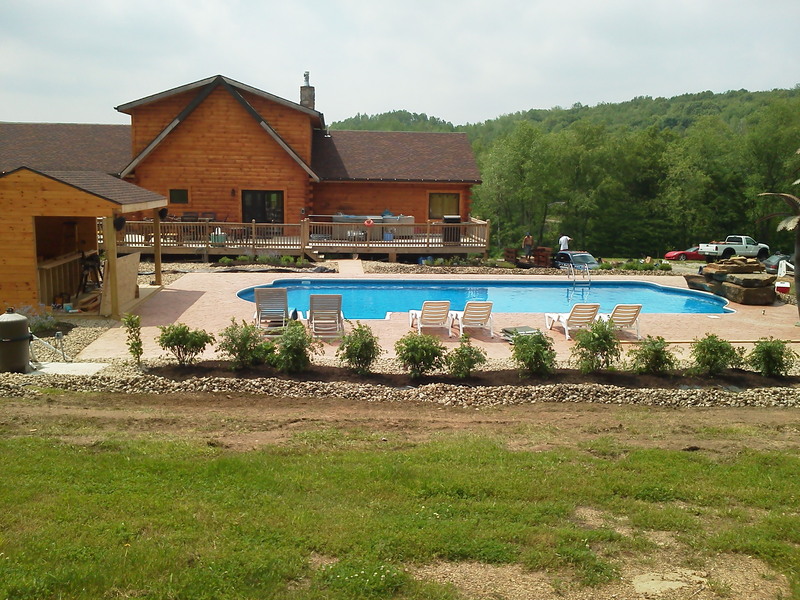 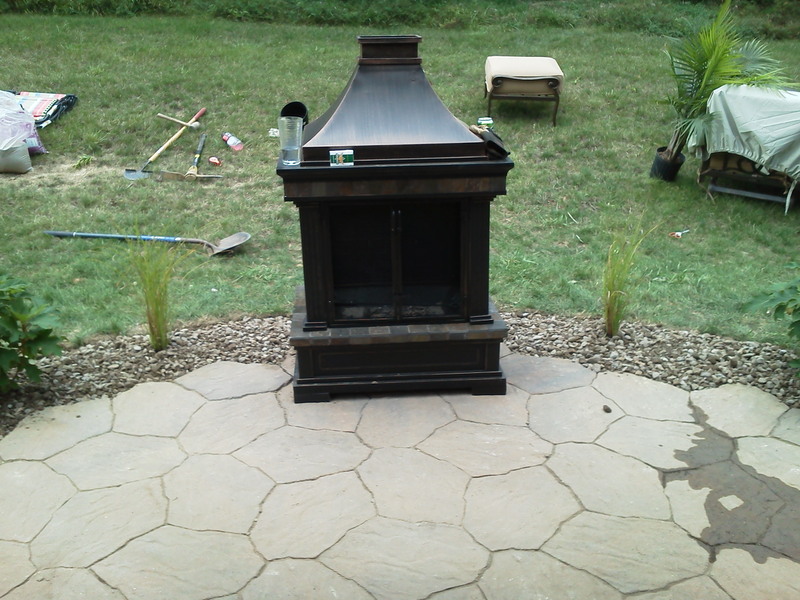 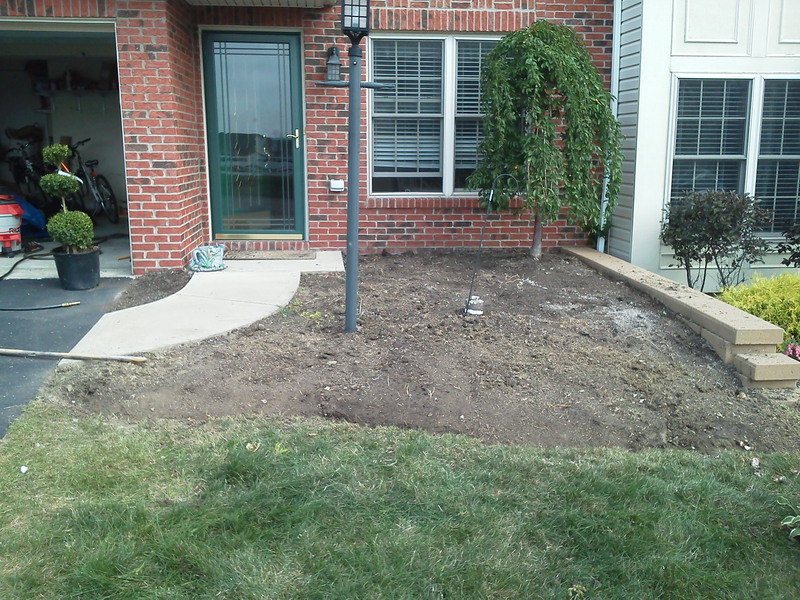 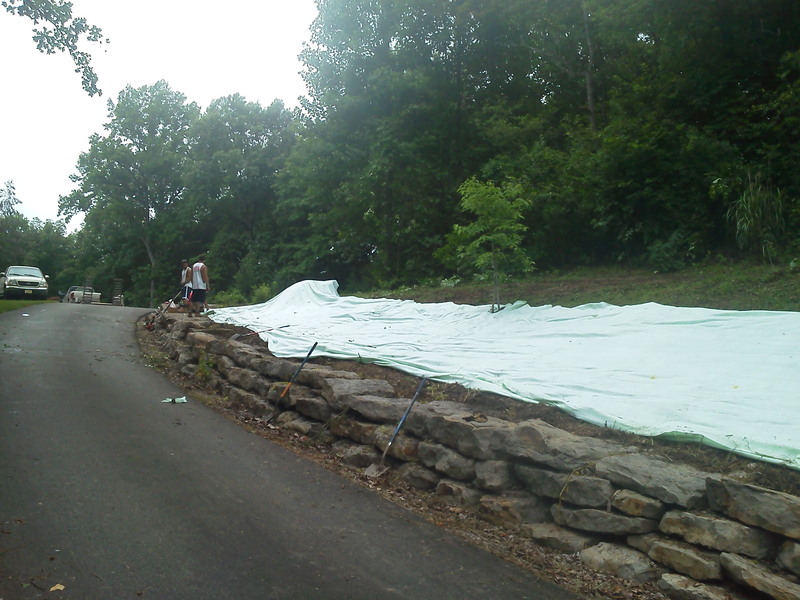 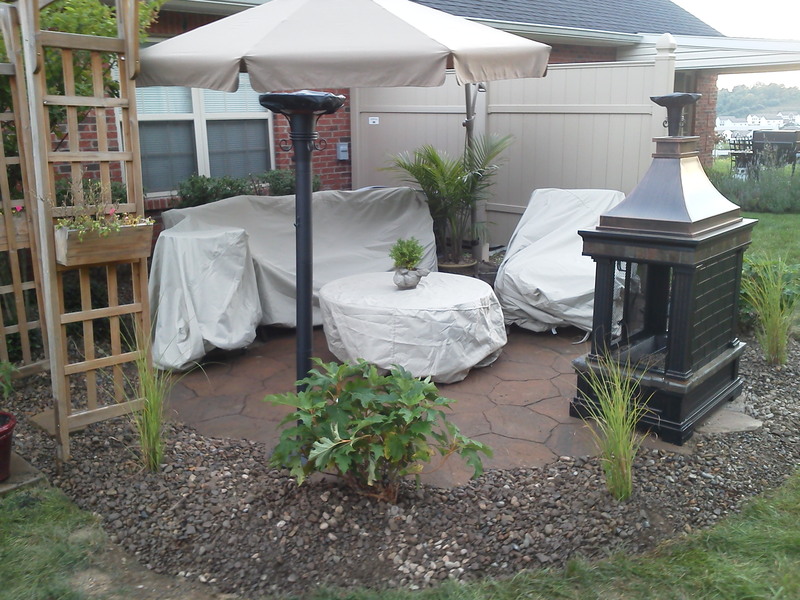 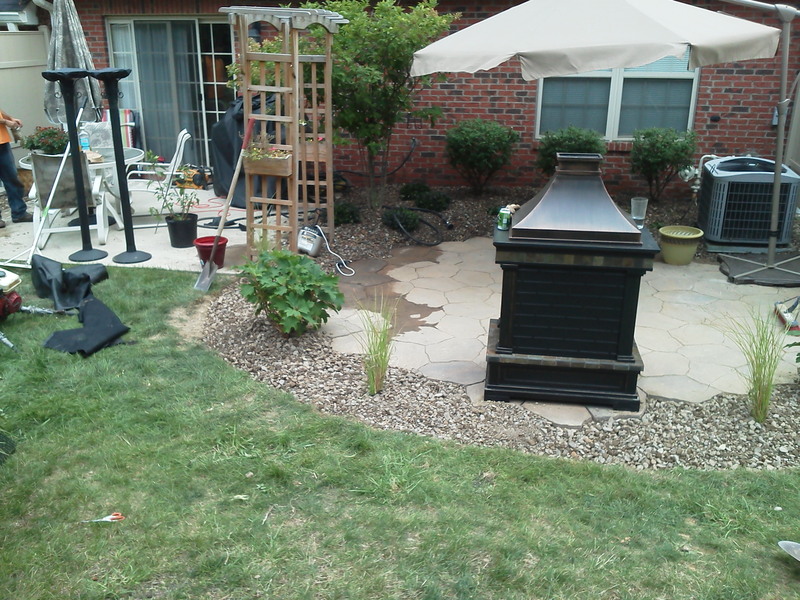 At J Bird’s landscaping, our goal is to not only meet but exceed our customer’s expectations. 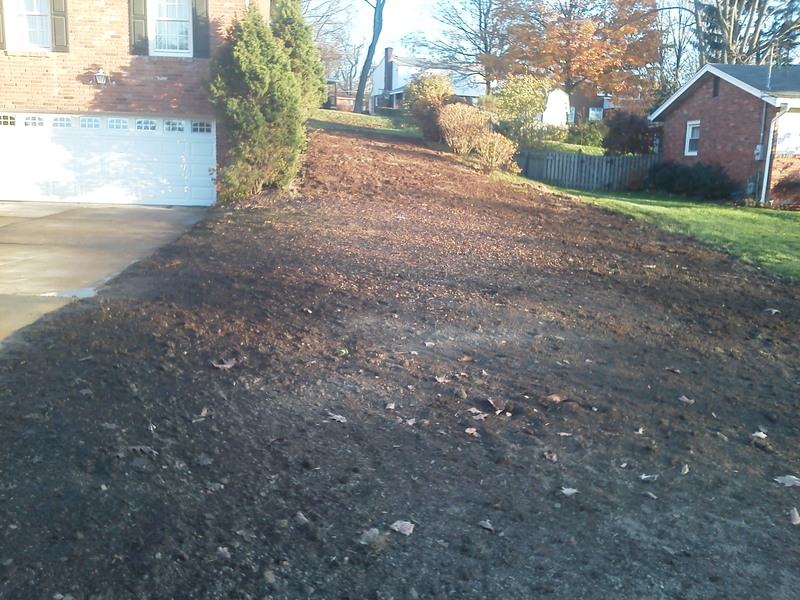 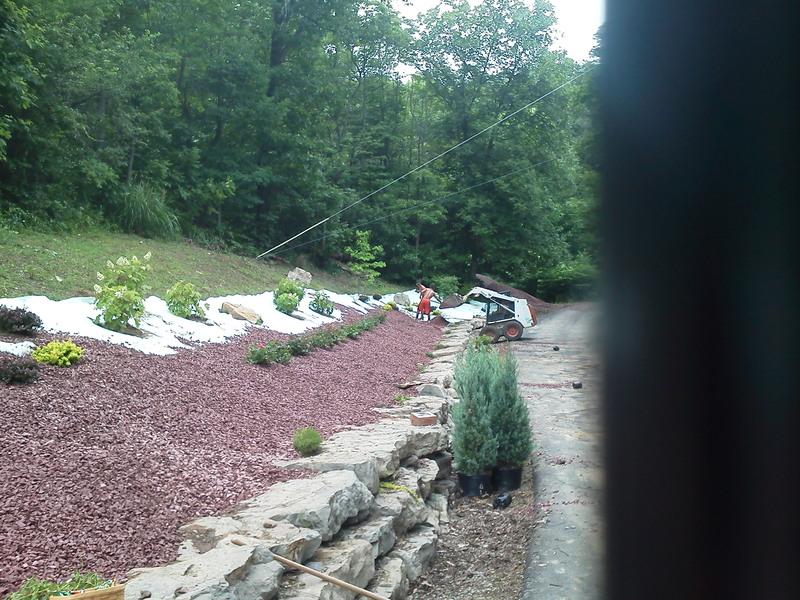 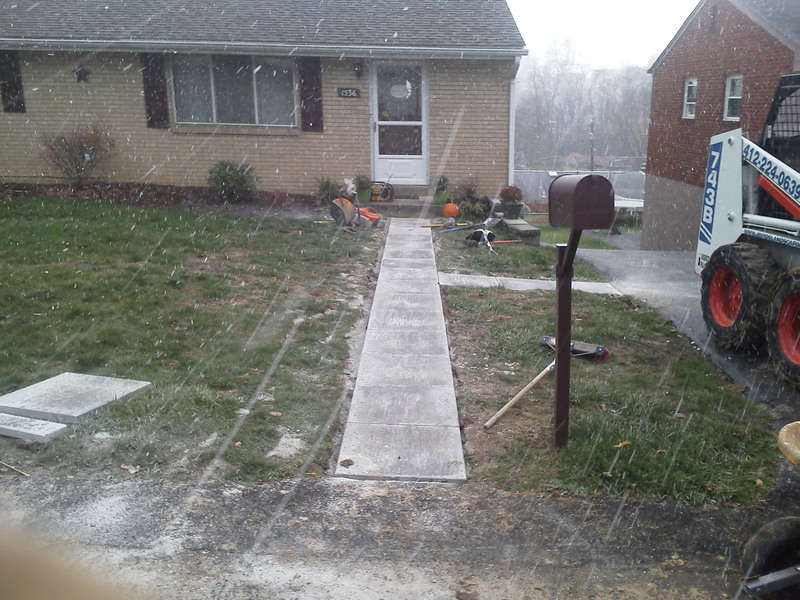 With the understanding of the greater Pittsburgh climate and weather, we can craft a landscape design that will offer appeal year round, in all seasons! 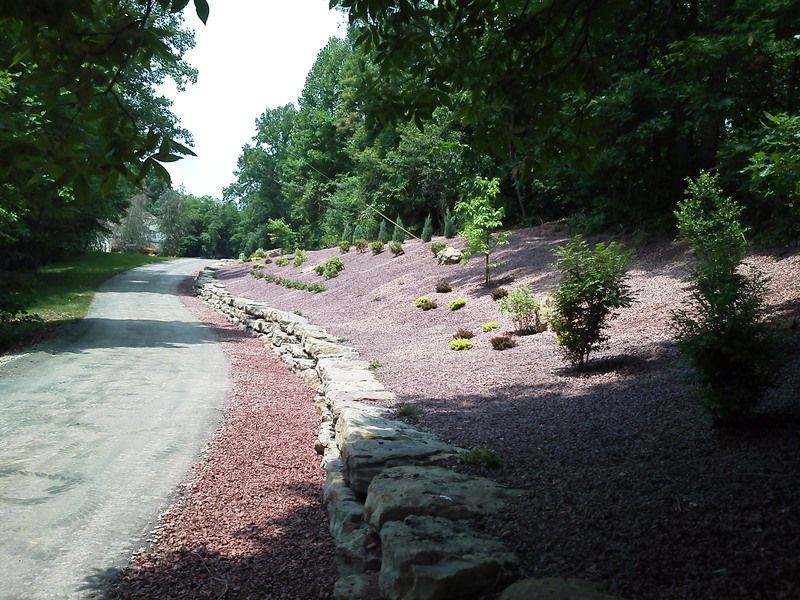 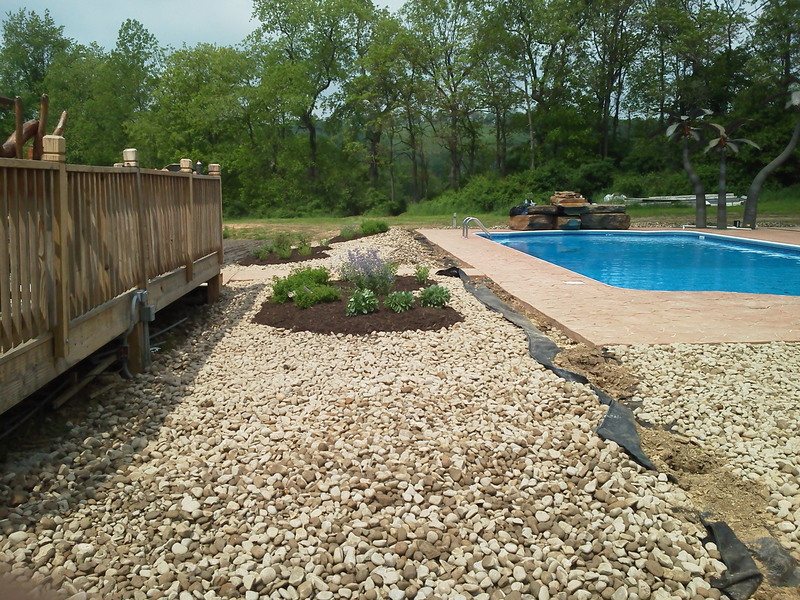 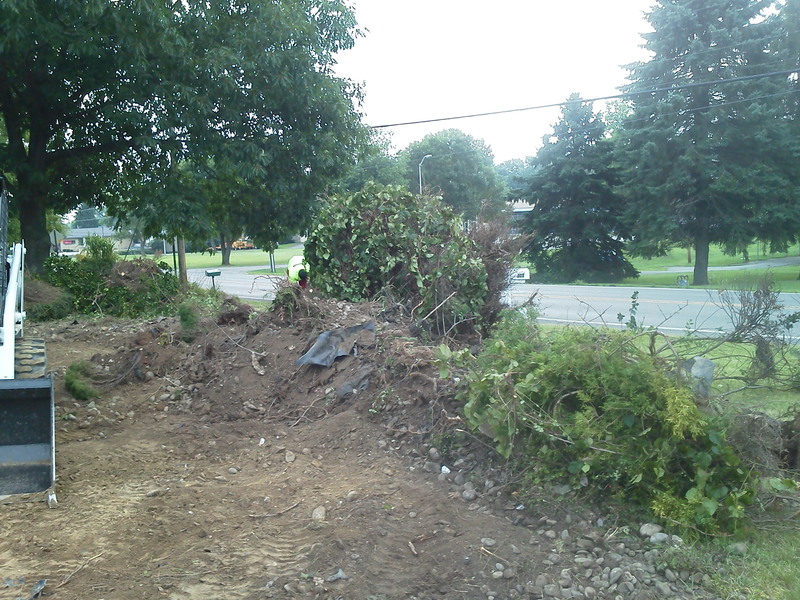 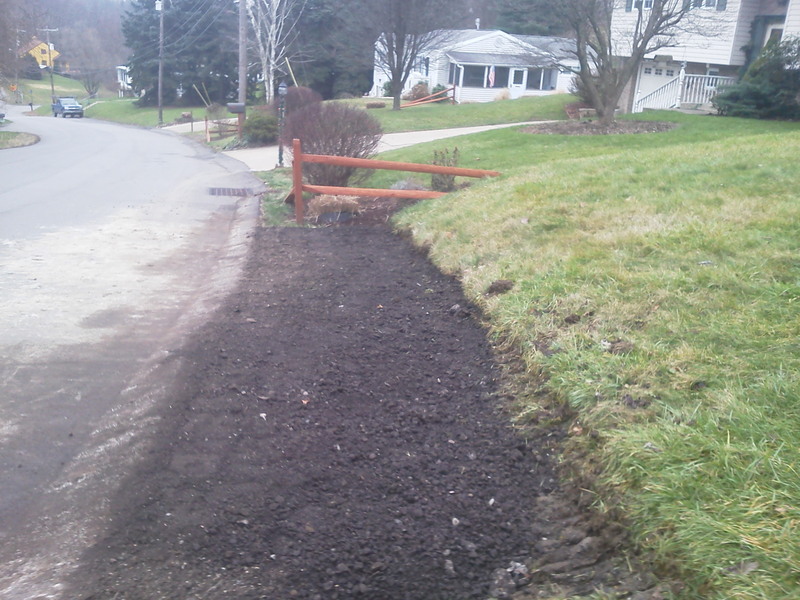 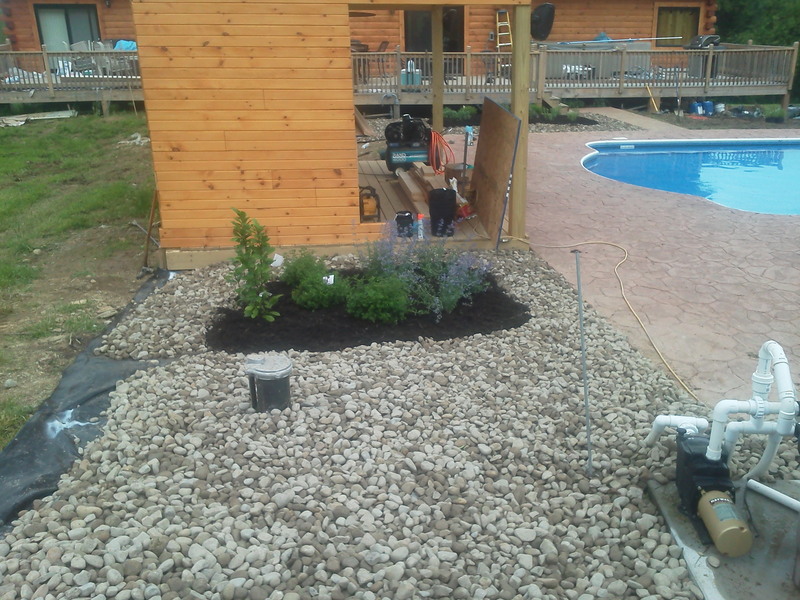 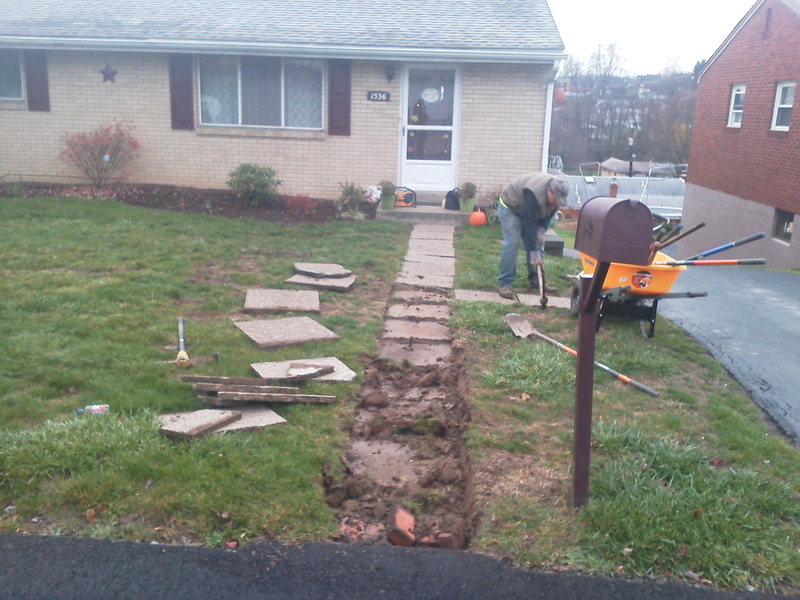 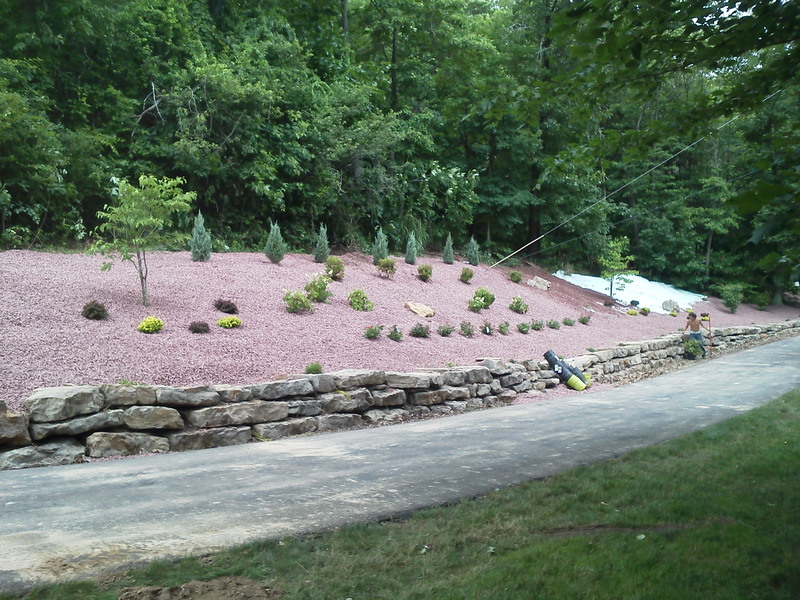 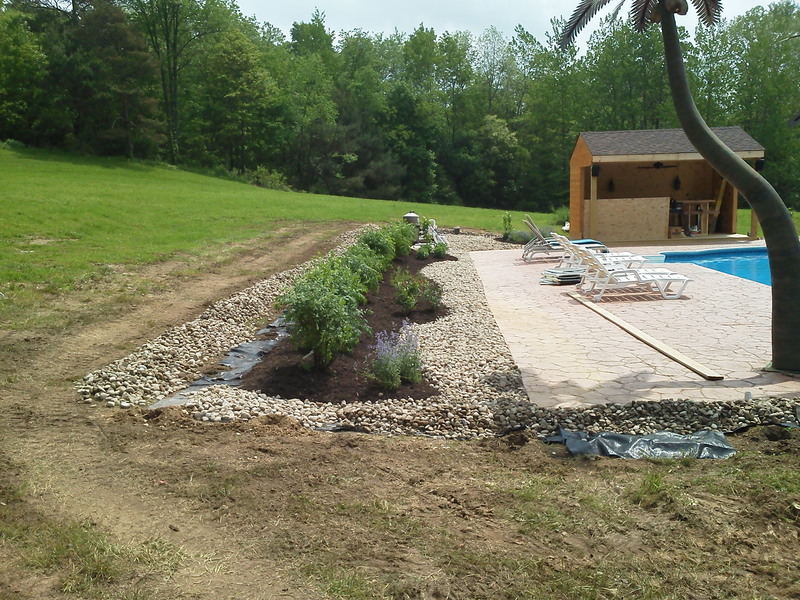 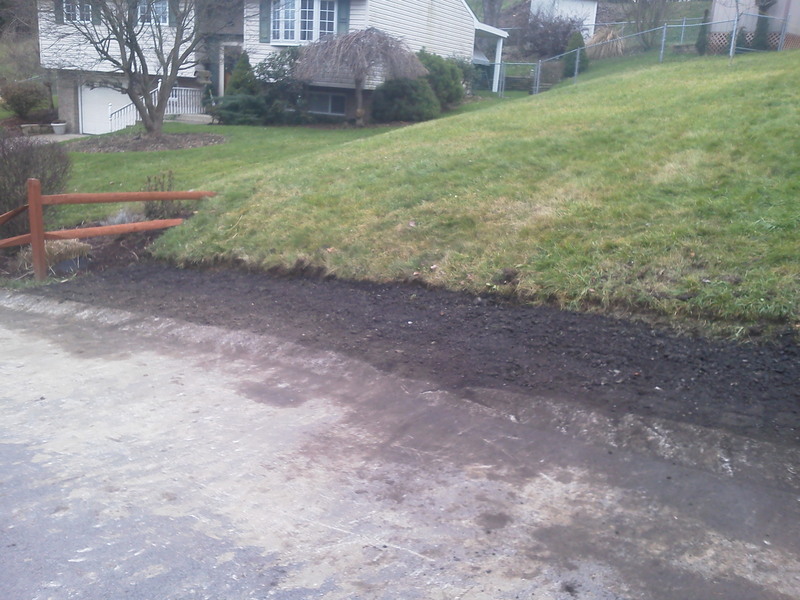 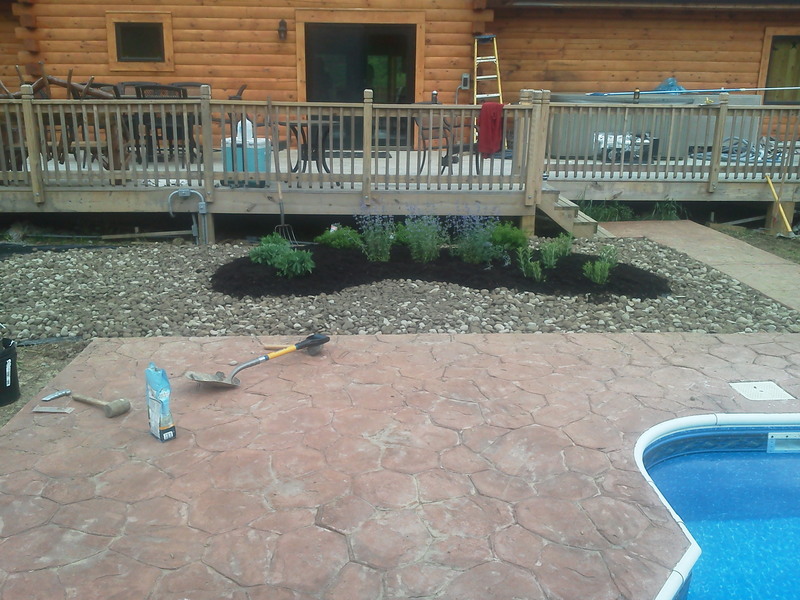 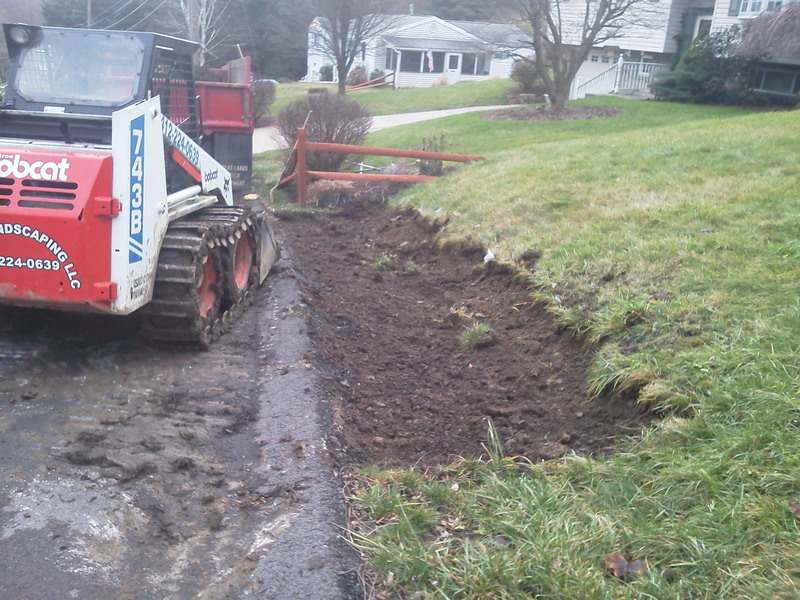 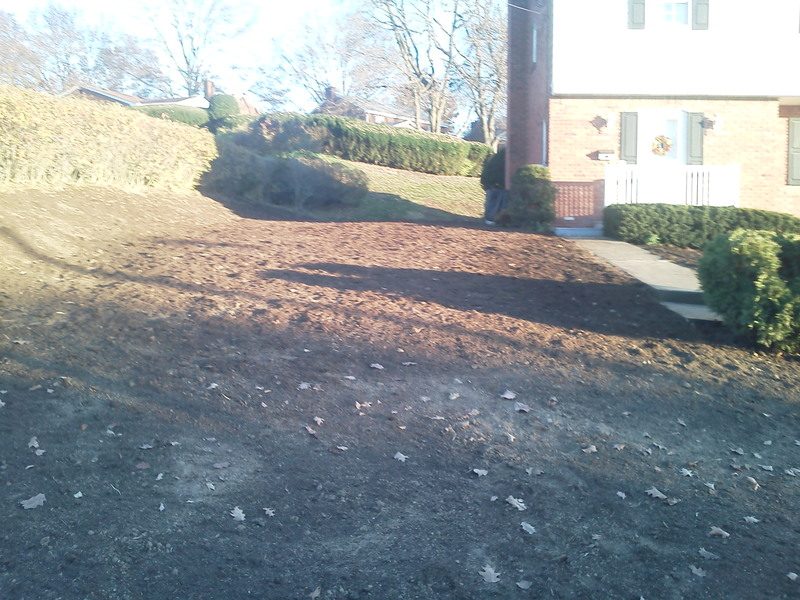 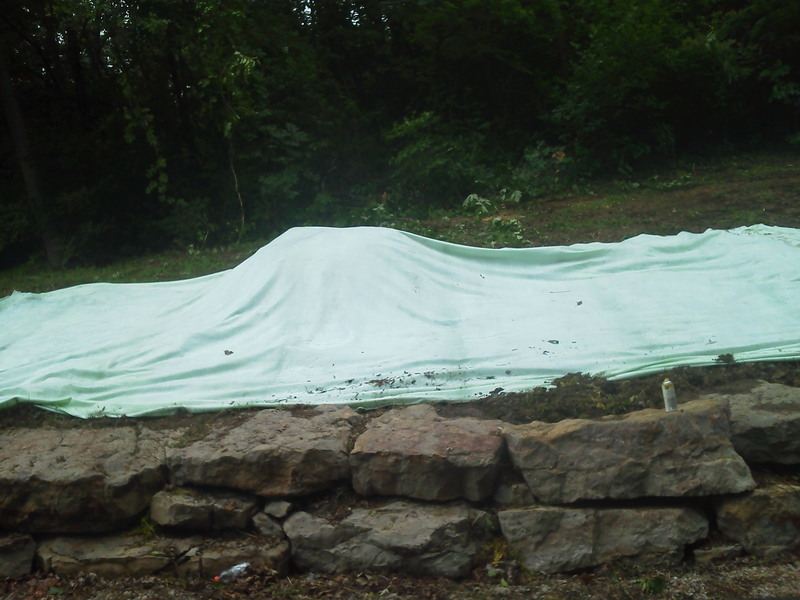 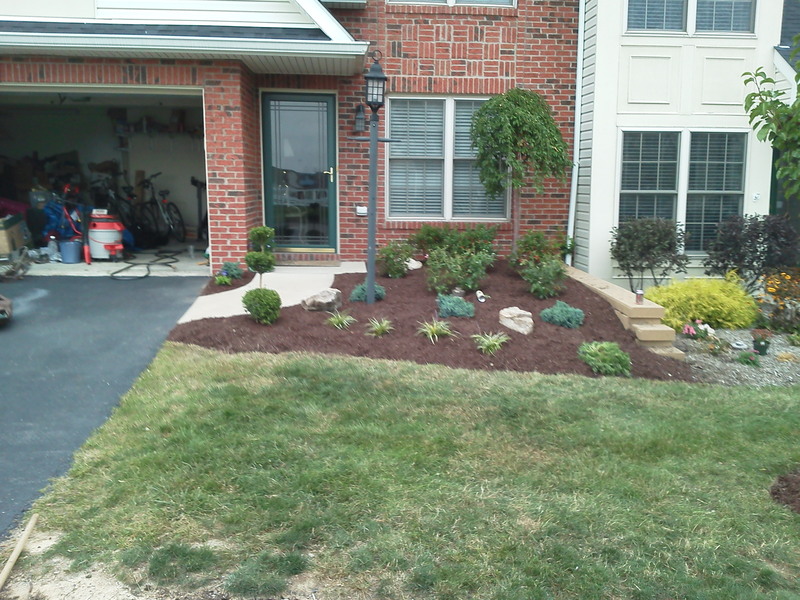 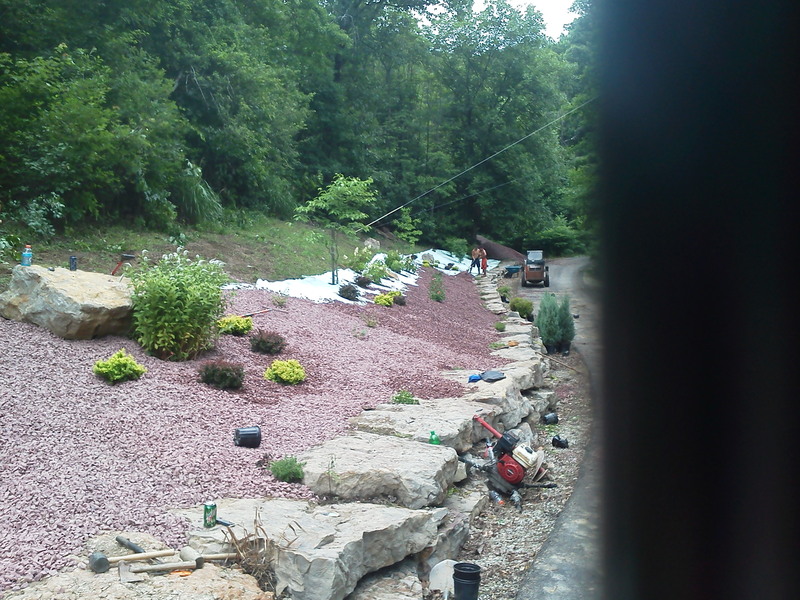 Contact J Bird’s Landscaping today, at 412-224-0639, to find out our affordable landscape design and maintenance packages in the South Hills.